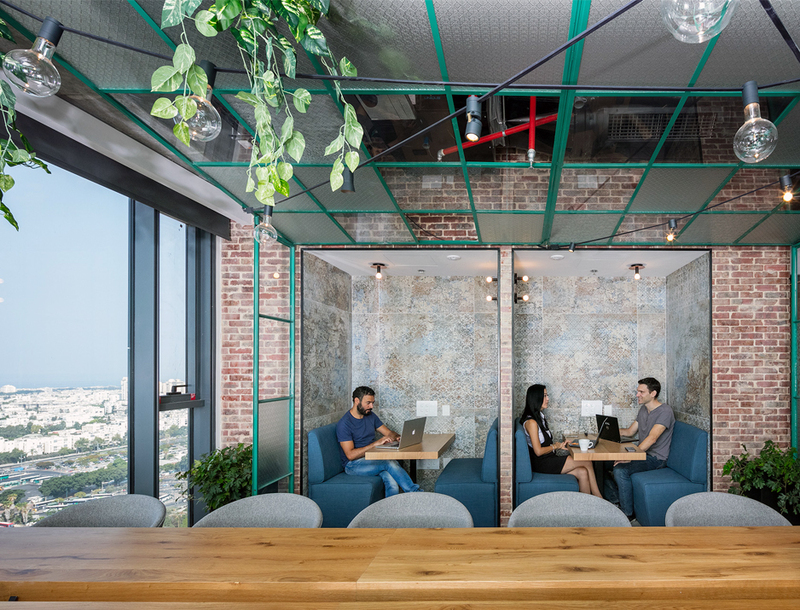 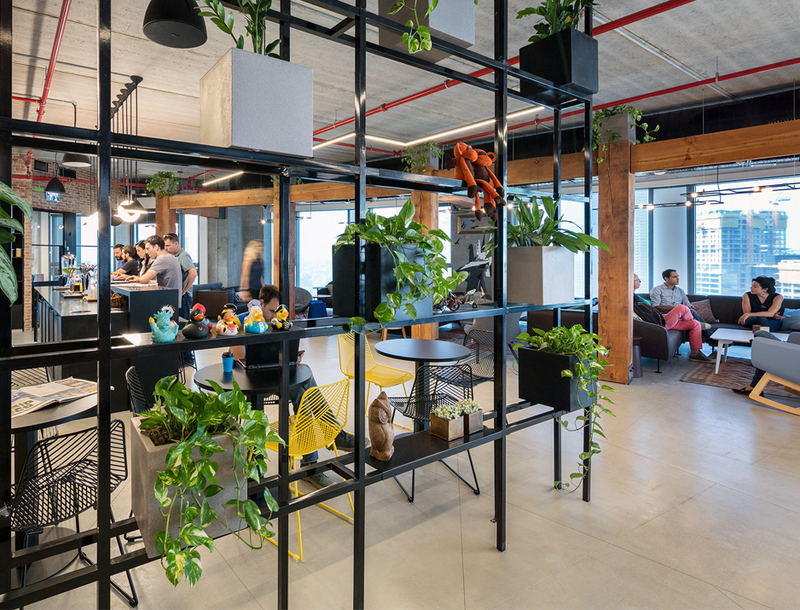 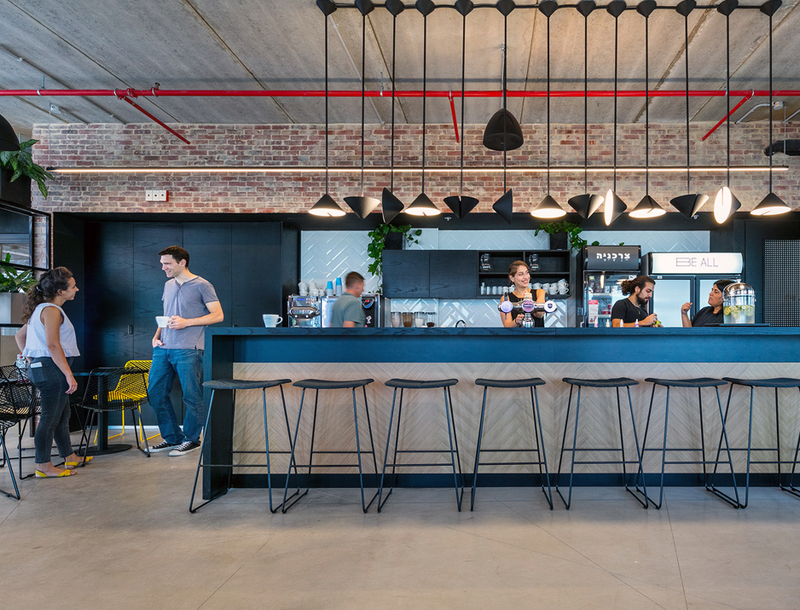 Be all, a new shared work spaces company, in this kind of space the main goal is to create a connection between people, businesses, ideas and opportunities. 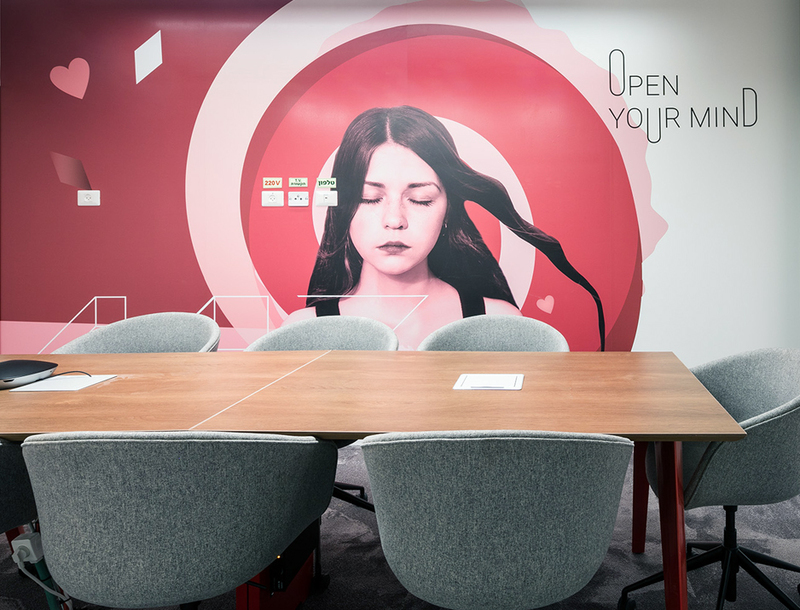 The purpose of graphic design is to support the brand objectives and create the connection between the brand, space and the changing mix of people, we want to create a work environment that encourages creativity, community work and connections between people. 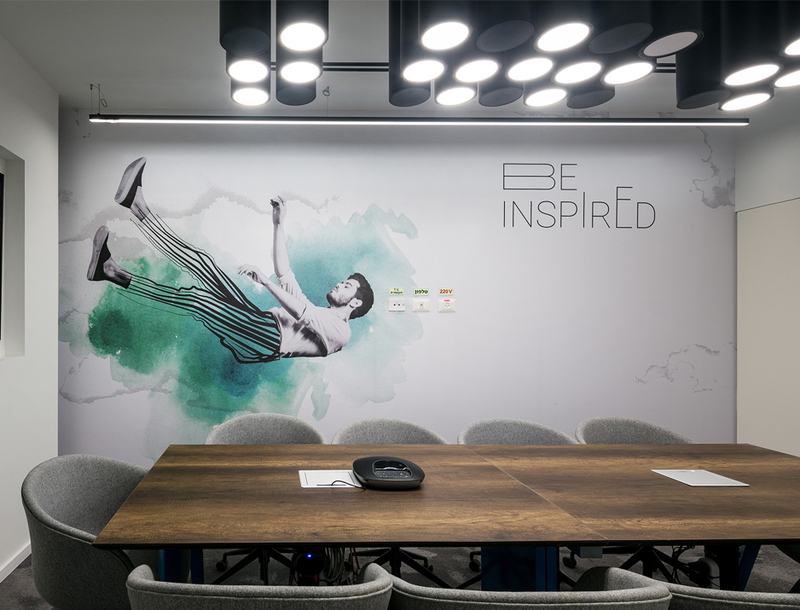 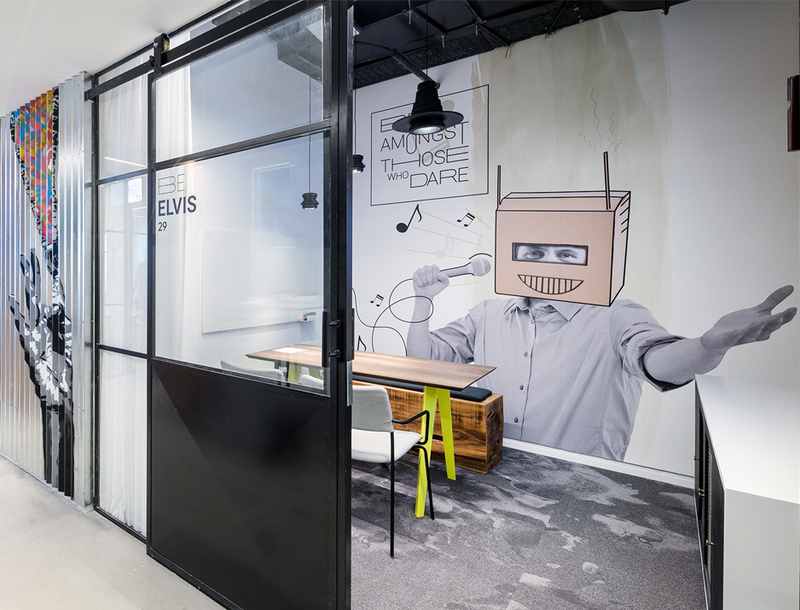 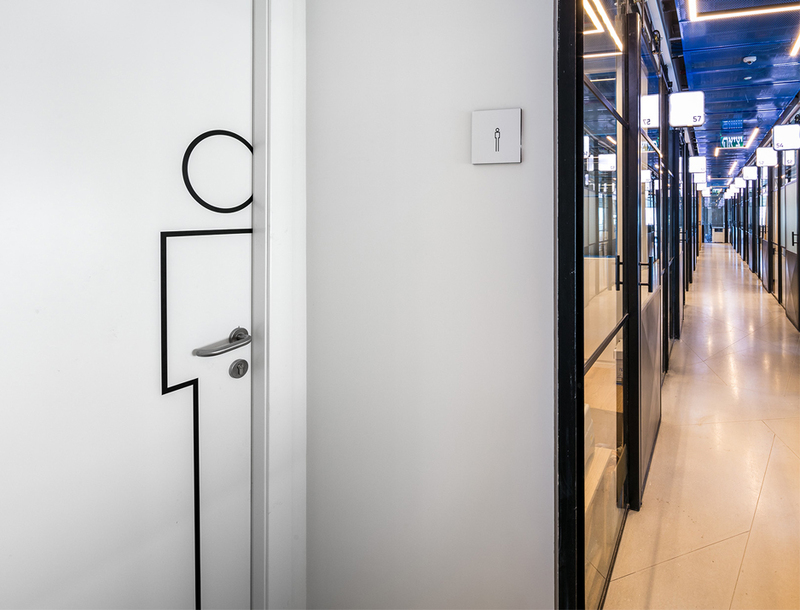 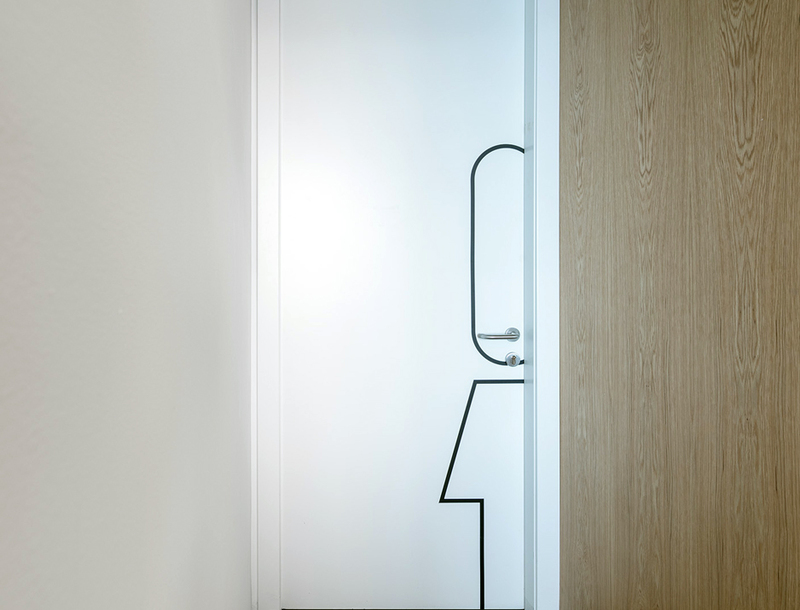 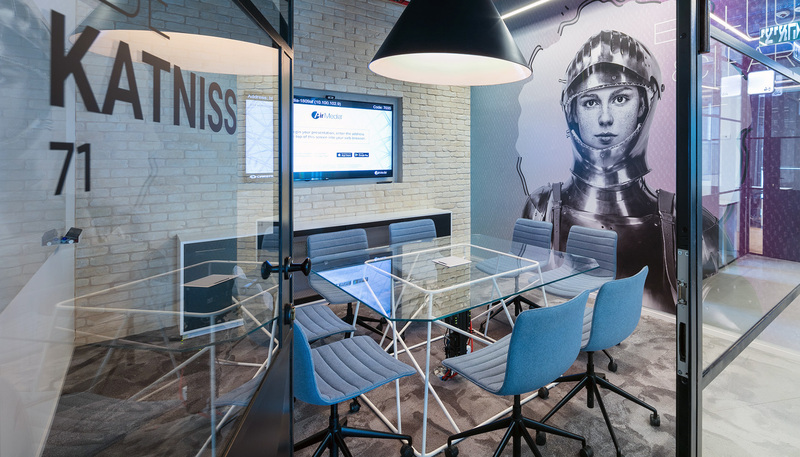 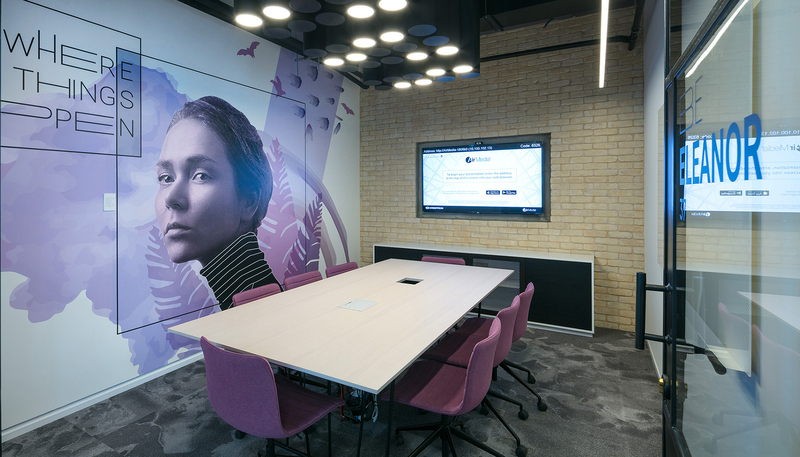 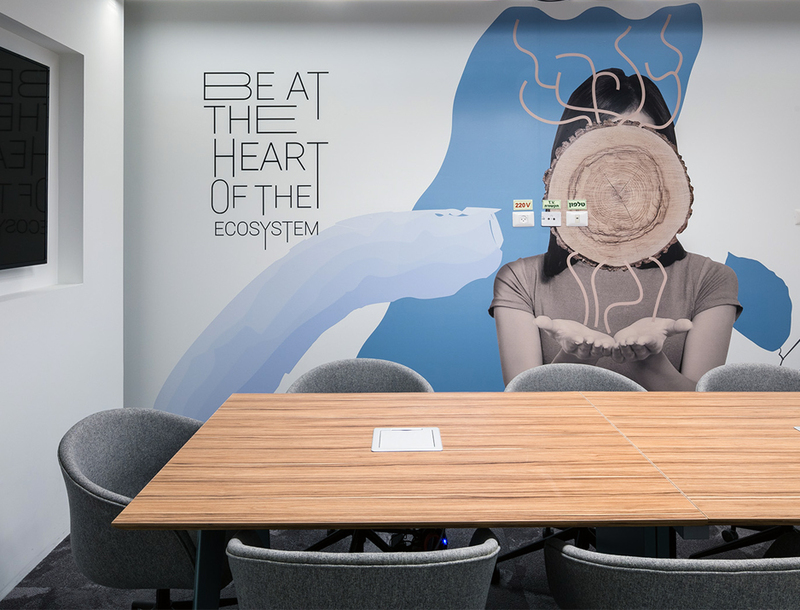 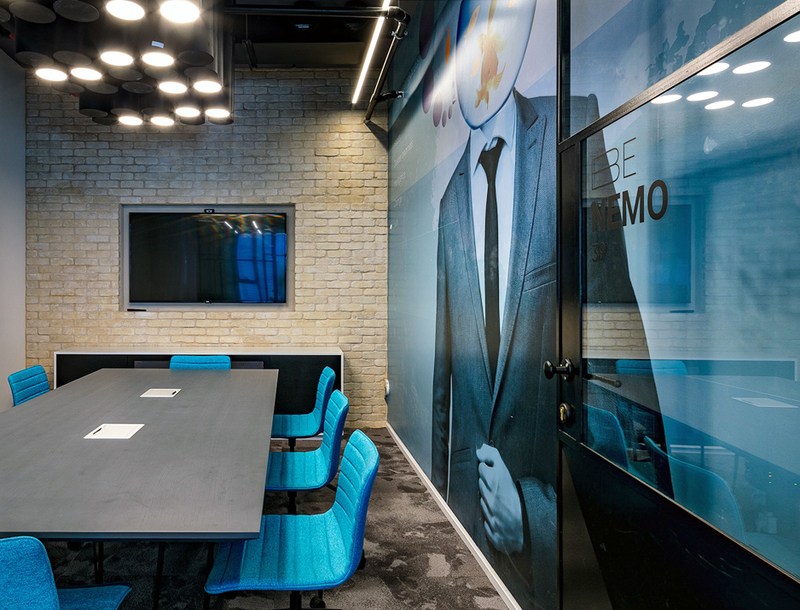 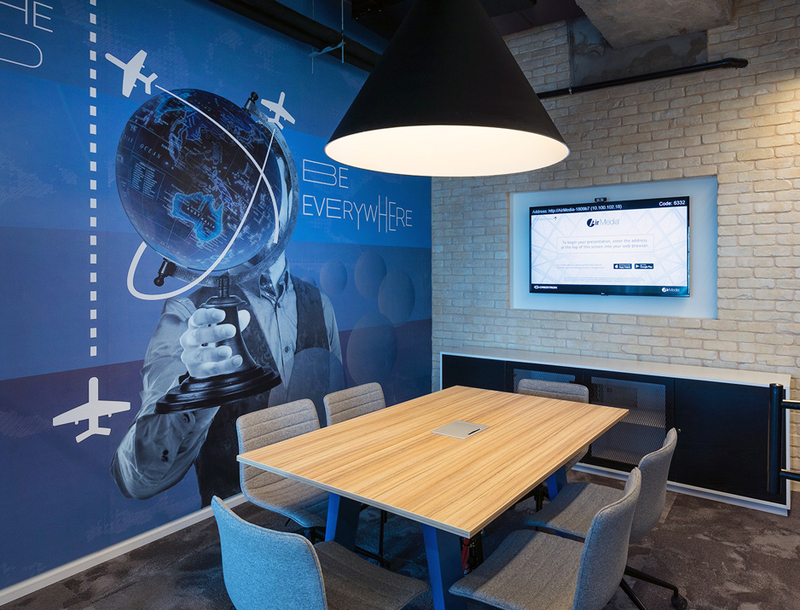 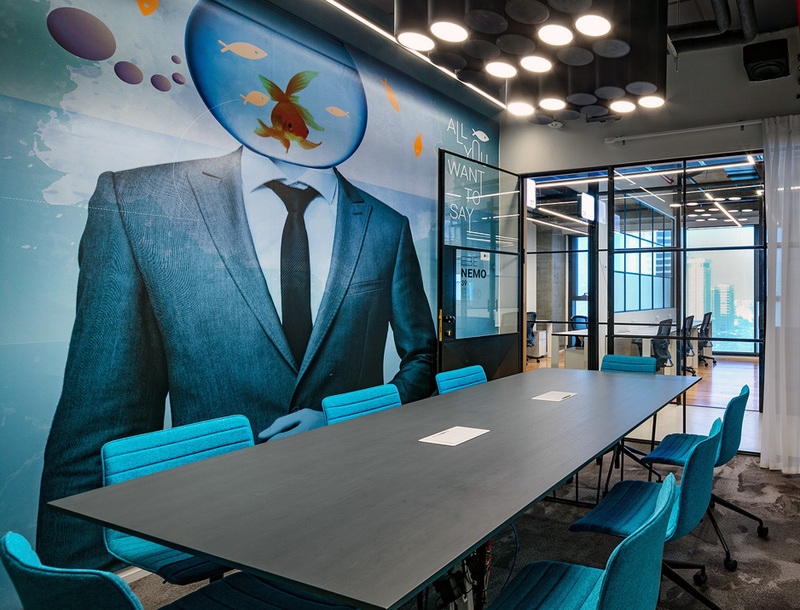 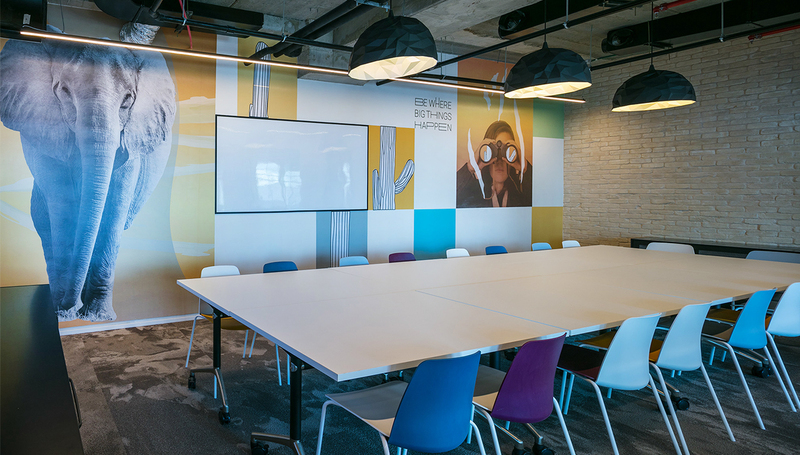 In order to express these ideas, each conference room received it’s name after a leading familiar figure, and the graphic design creates the visual link. 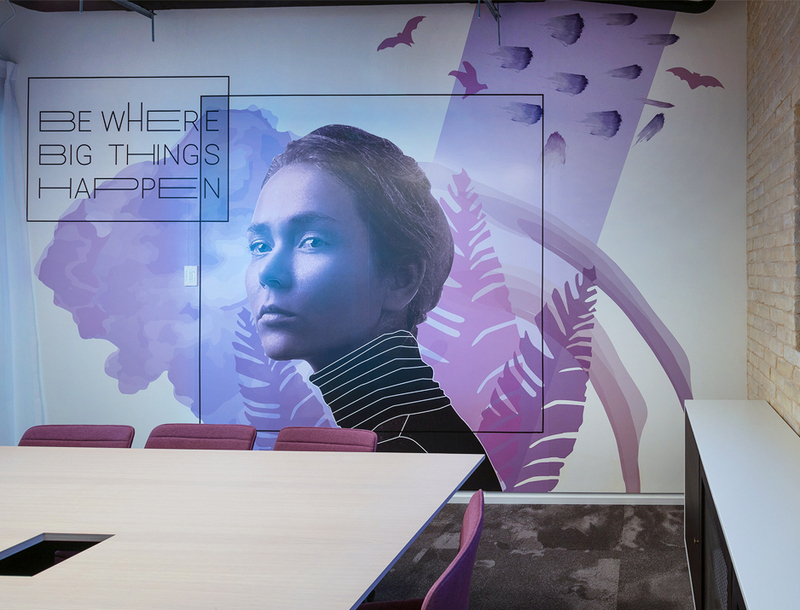 We developed a unique visual language that uses surrealism and illustration. 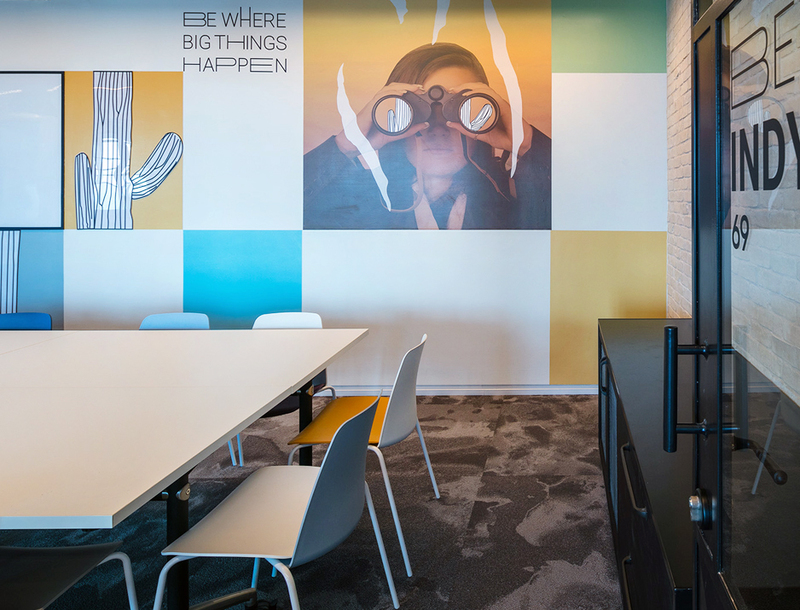 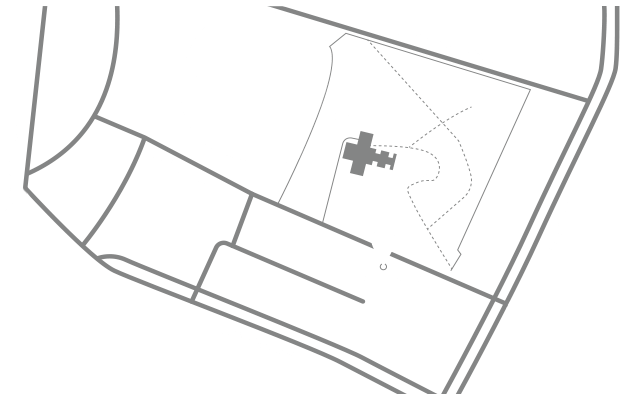 The goal was to create a design that wouldn’t be obvious and closed, but would create spaces that challenge and activate the imagination.